Adopts 14nm process technology which will make the CPU have better performance improvement. Delivering plenty of power for multitasking and fueling casual games and movies will make you realize working and entertainments being enjoyable. 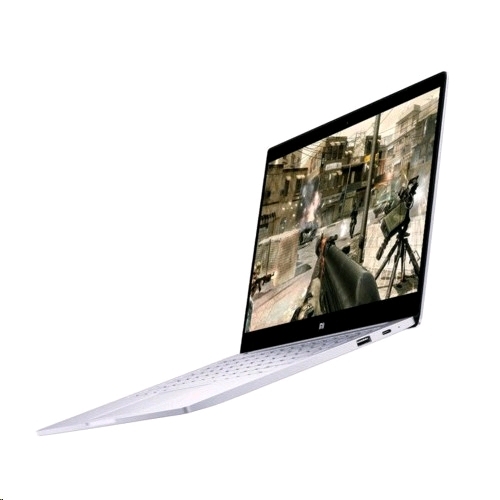 Offers ultra-fast surfing online, video playing and 3D gaming experience enhanced with LPDDR3 memory which makes all applications faster and has 20 percent lower power consumption saving, it will suit your all needs for work, study or play. Also supports another SSD extension for larger space. 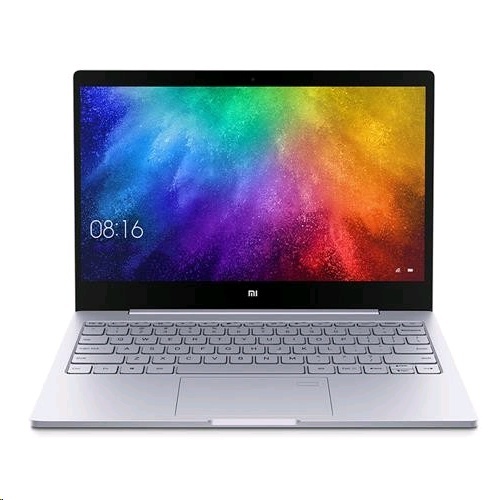 Full metal body, just 12.9mm thin and only weights 1.07kg, light weight and portable.